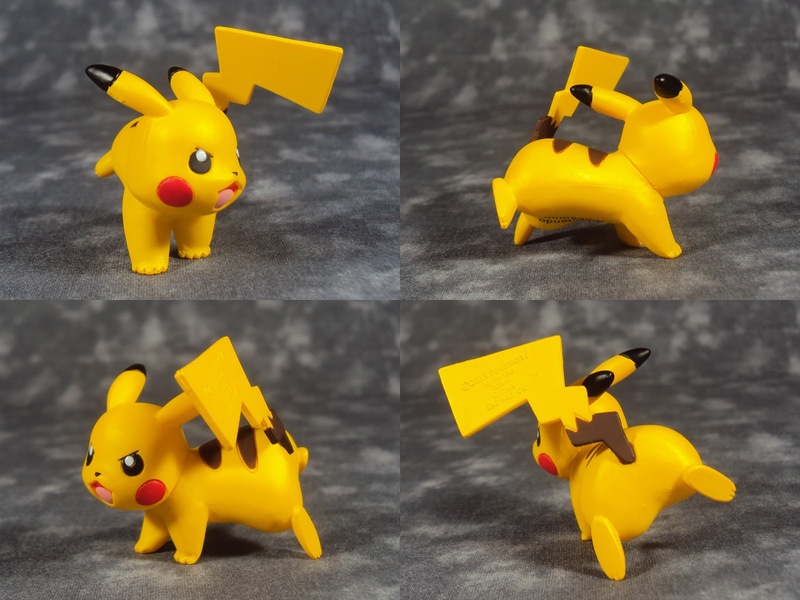 The second adorable Pikachu Moncolle figure I picked up was, MC-070, a Pikachu ready for battle. Once again very good quality for such a small little figure. This Pikachu is so cute even if he looks like he's about to inflict a world of hurt on you!